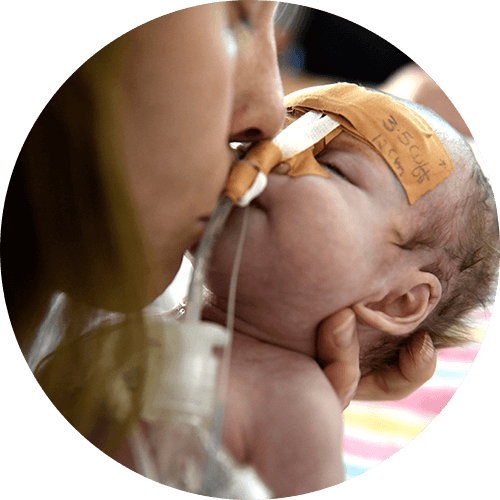 Join our Gold Appeal to help raise funds for the sick kids from across NSW that are cared for at Sydney Children's Hospital, Randwick. We’d love you to hold a Gold Appeal event in your workplace, school, sports group or neighbourhood to help us raise much-needed funds. To help you get started, check out our Gold Appeal Fundraising Guide for great tips and ideas. You can also get in touch with our Community Fundraising team. E:fundraising@schf.org.au P:02 9382 1188. 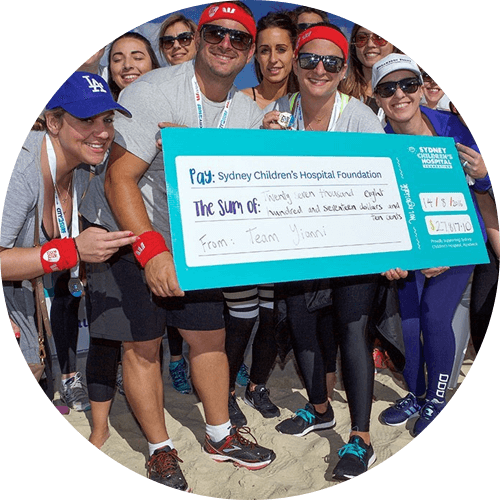 Collect coin donations in your shop, reception area, office or at an event - it's an easy way for you to support Sydney Children's Hospitals Foundation! 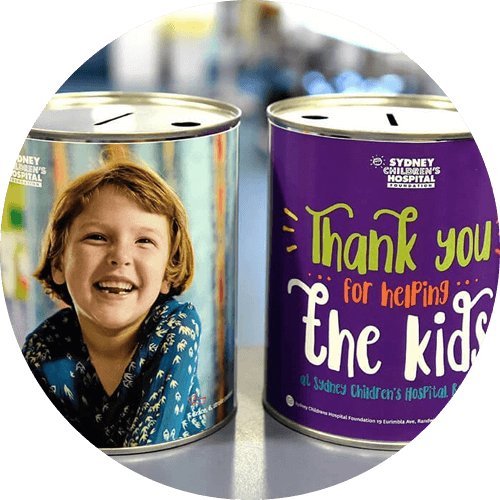 Collection tins can be picked up from our office in Randwick or delivered to your business. Once the tin has been filled, simply return it to us and we’ll send you a thank you certificate. Call 1800 244 537 to order your tin. Get your workplace involved in our Gold Appeal by bringing your colleagues together to fundraise and have fun. Why not ask your your boss to undergo a challenge for the right price! Dare them to spray their hair gold or wear a gold outfit for the day. You could also organise a gold themed trivia night for your team. If you'd like more ideas and support contact our Community Fundraising team - 1800 244 537 or fundraising@schf.org.au. We'll send you a fundraising kit and help you with your fundraising goals. Our Gold Appeal brings hundreds of schools across NSW together to raise money for our Hospital. 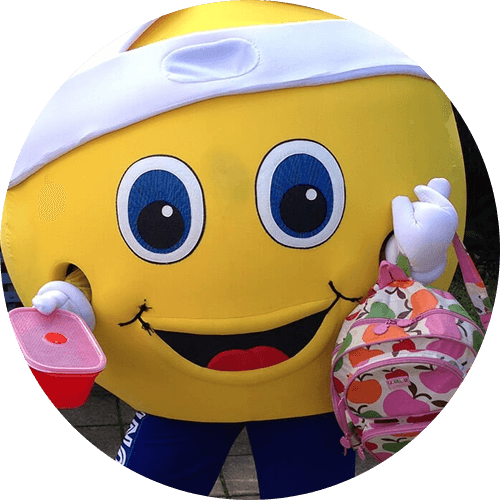 There are plenty of ways to get involved, from simple fundraising activities, like a mufti-day or a disco, to large events, such as a whole-of-school sporting event or a gold treasure hunt. Register your school’s fundraiser by contacing our Community Fundraising team - 1800 244 537 or fundraising@schf.org.au. We'll send out a fundraising kit and support you every step of the way with fundraising ideas and stories to share with your school. When it comes to organising your own gold fundraiser we recommend finding something that you love and adding a bit of sparkle! 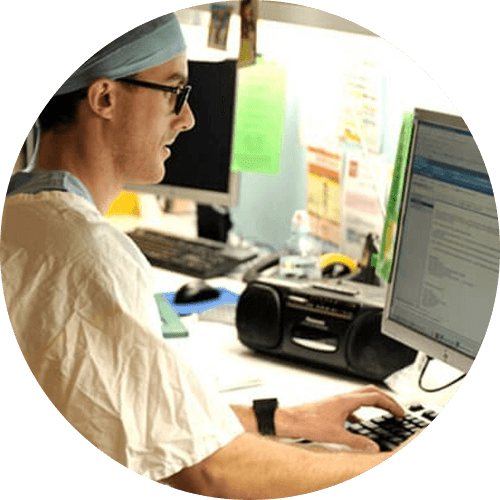 How you decide to fundraise is up to you but if you'd like some inspiration and advice contact our Community Fundraising team - 1800 244 537 or fundraising@schf.org.au. We'll send out a fundraising kit and support you every step of the way. You can also create your own fundraising page on this website. We've prepared some resources for you to use in your fundraising promotions. Just click on the links below to download the files and use them to promote your fundraising event or our Gold Telethon. If you'd like more information about fundraising for us please complete the form below and we'll be in touch with you shortly.